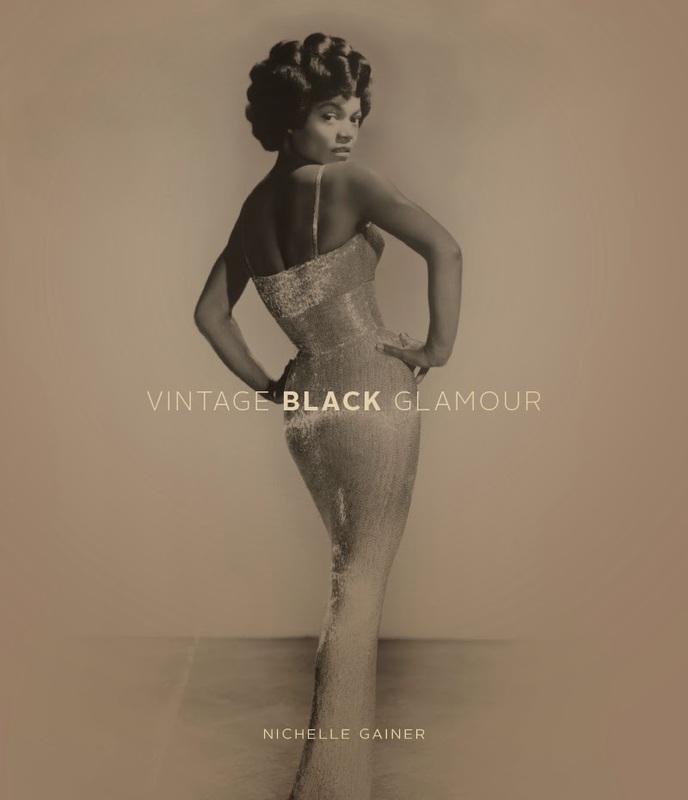 Vintage Black Glamour: The Book! This long awaited publication is on the way! 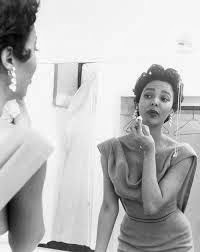 Vintage Black Glamour has been compiling some of the most fabulous and stylish photos of African-American history-- spanning decades. Curating pictures which may have been missed by major magazines, VBG will give your coffee table all the selections you've missed. Check out details on the upcoming feature, and register for yours!